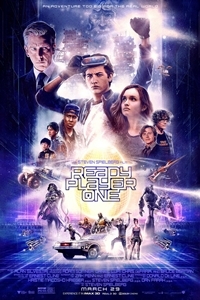 Ready Player One 2 hr. 20 min. Running Time: 2 hr. 20 min.